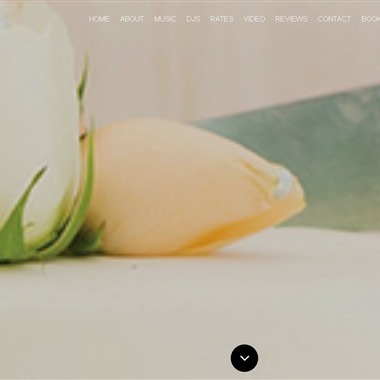 Select photos you like; we'll recommend wedding DJs in Washington DC Try now! We are a professional entertainment group bringing great music and photo booths to your next big event. We use top of the line equipment to assure quality entertainment while doing it with a smile. 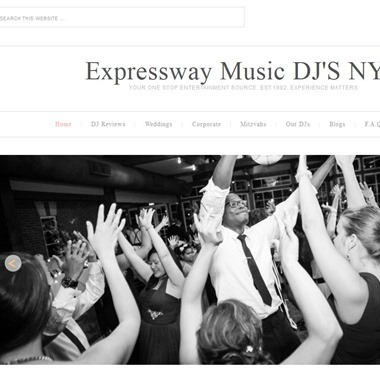 What sets us apart from the majority of DJ’s in NYC is that we are truly experienced mobile DJ’s. 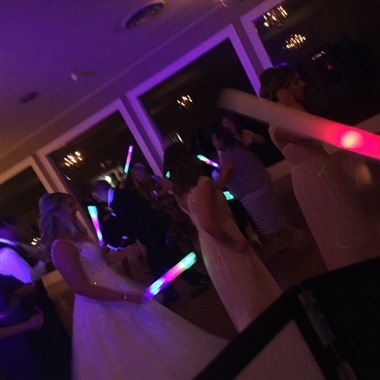 We have thousands and thousands of hours experience DJ’ing any and every type of event you can name. There is no substitute for it. 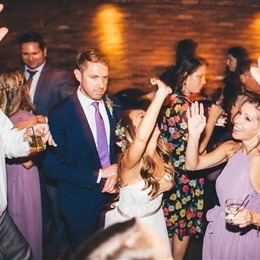 We know the venues, how to navigate NYC Gridlock traffic and how to keep a dance floor popping. Let us handle everything for you! 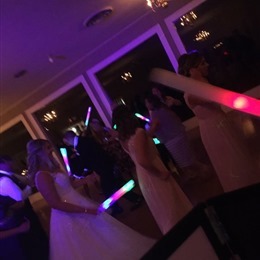 Today’s couples want DJ’s who are defined by unique style and energy brought to performances. Relax. 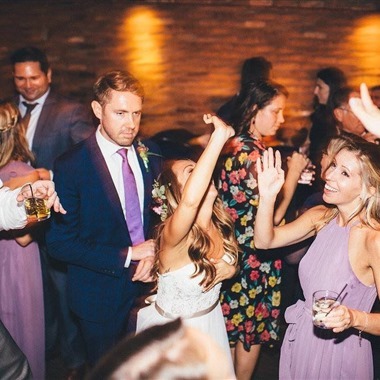 We’ll take care of hosting your event in the way that you ask us to… We’re focused on providing a refreshing, upbeat musical backdrop that infuses the edge and savviness of Night Club DJ performances right when it’s time to open up the dance floor. 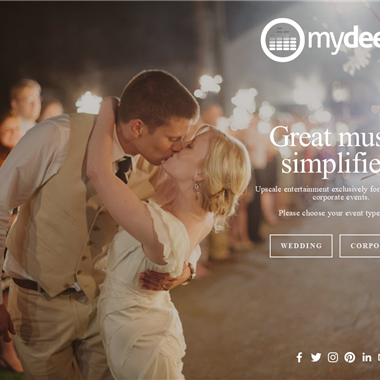 Hiring a DJ for your wedding involves much more than finding someone to play songs. 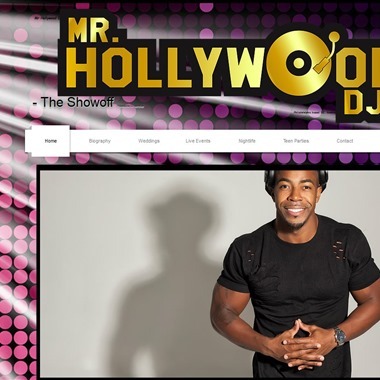 DJ Hollywood will sit down with bride, groom and planners in order to work out all of the details for the party to go over as smooth as possible. 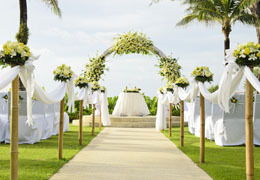 Go over all songs for the ceremony, special dances and reception music to capture and enhance the moments that will last a lifetime. Ravi Jackson and his team pride themselves on having no ego and don’t want to make YOUR event about us! 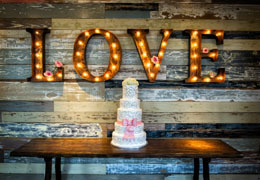 We want your event to be phenomenal and will do whatever it takes to make it a night to remember for everyone! Expect the professionalism you deserve!